It is getting close to the summer exams, and one reader asked if I had any tips for memorising information. Read then close book. I used to read a book, then close and try to remember was is in the closed book. If I couldn’t remember, I’d check and then try again. This was hard work, but is the most effective way for getting that learning and recall. Understand and learn. 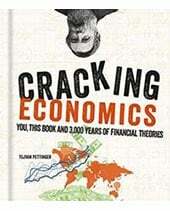 Economics isn’t like learning a lot of Latin vocabulary. By comparison with other subjects there isn’t a huge amount of definitions to learn, but what you do need is an understanding of what you memorise. For example, when it comes to teaching Social marginal cost curves, I always feel it is not a question of memorising, but understanding what is going on. 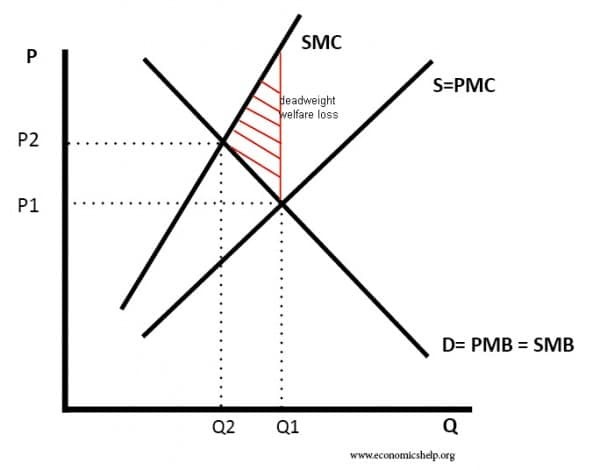 I always make students start with a supply and demand curve, Label D = PMB, S = PMC and take it from there. 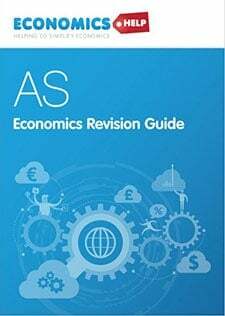 If you understand what an external cost is, you can work out that a good with a negative externality, will have a Social Marginal Cost greater than Private Marginal Cost. 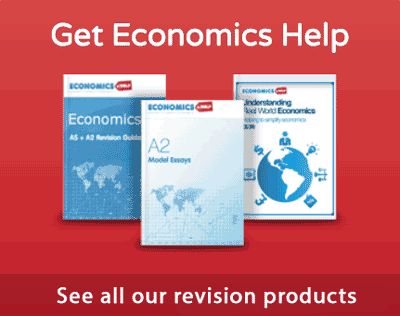 So for economics, usually going through the explanation process is best way to memorise. The best way to learn this understanding is to try and explain it to someone. Sometimes, I would try and make students be the teacher for a few minutes. They usually didn’t like this, but if they could manage to explain something, I knew they would remember for a long time. I can’t actually remember the title of the book now (which is ironic I know). But, it did give quite a few useful techniques for memorising names, numbers e.t.c. 20 years later, I can still almost recall the 50 states of the United States in alphabetical order, because of a word pattern using images. I picture a lamb, then I’ll ask her. Is Prince ‘Arry the owner? Then picture the lamb on and ark being sawn in half. From this ark, we make a car made out of leaves. If you remember the images, it will always be able to trigger the names of the states in alphabetical order. Knowing 50 states in alphabetical order had zero practical benefit, but sometimes you just need to remember a couple of things, creating an image link between these things helps memorise. Example. Students often get mixed up between balance of payments and budget deficit. A simple imagery analysis will help. Balance of Payments. Imagine the middle of The English channel a see saw with balancing credits of exports and imports from Europe. This will remind it is balance of trade with other countries. Budget deficit. Imagine the chancellor holding up his budget box with tax revenue falling out of the bottom. 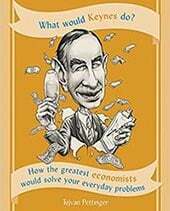 The silly phrase PIMM FACED – gives you nine different types of market failure to recall. Devaluation – Exports cheaper, imports expensive. DECIE (Donald eat chips in England) Imagine Donald (Trump* ) eating chips in England. Then you will never forget the impact of devaluation on the price of exports and imports. * Or Donald Duck eating chips if you prefer. Practise model essays. The most useful technique for memorising information for an essay, was to write down potential questions and make a list of points and evaluation points. I thought students wanting to learn / memorise impact of ‘devaluation’ et al should look at real world examples on real people as this is a social science after all i.e. consider the situation in Nigeria currently. Fantastic website please keep it up. 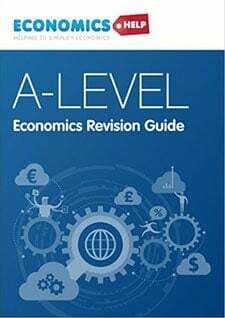 I work in finance and even use your website to refresh my economics knowledge, very clear and concise. Thank you.